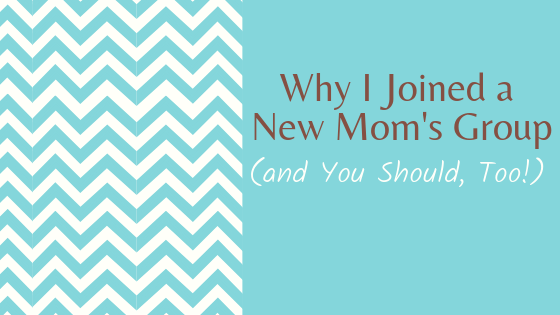 It was early days when I signed up for Chicago New Moms Group, and even though nobody was sleeping through the night (although my husband wasn’t the one actually getting out of bed and doing all the things…but I digress) and I barely felt I knew how to do anything with this new life in my home, I was so excited for our first meeting! For the first couple months, you’re living in a weird time-warp. One night can seem like 3 days, and a week can pass without you realizing it. Weekends no longer are a thing, you say, “good morning” regardless of the actual time, and 5pm feels like an appropriate bedtime. Having something on the calendar – that’s not a doctor appointment – is exciting, especially when you know everyone will understand if you can’t make it or are 10 minutes late. And wearing what you slept in. Or wore the week before. 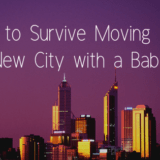 Getting out of the house is a new feat once you have a baby, and mingling out in the real world can feel overwhelming. 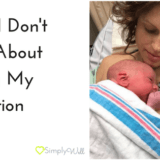 Practicing things like getting the baby in and out of the carrier, changing a diaper, and nursing/feeding in a welcoming and judgement free environment is a huge sigh of relief. 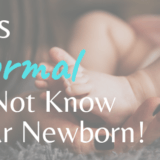 It’s hard to know exactly what your baby needs or likes in the first few months. Figuring out the most efficient way to change a diaper, and the surest way to calm their crying takes time, and doing all of this amongst other new moms is comforting. Not gonna lie, at least a portion of each class ended up being a spouse-rant. The postpartum timeframe is going to be a test of your partnership. 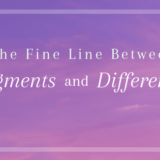 The hardest concept for me, was that we were having totally different experiences. My husband was back at work, and I was completely consumed with keeping this new baby alive and happy every moment of every day. 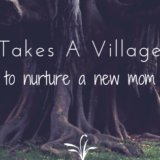 While my husband was sympathetic to my struggles and happy to hear my triumphs, sharing woes and wins with other moms who truly “get it” was refreshing. 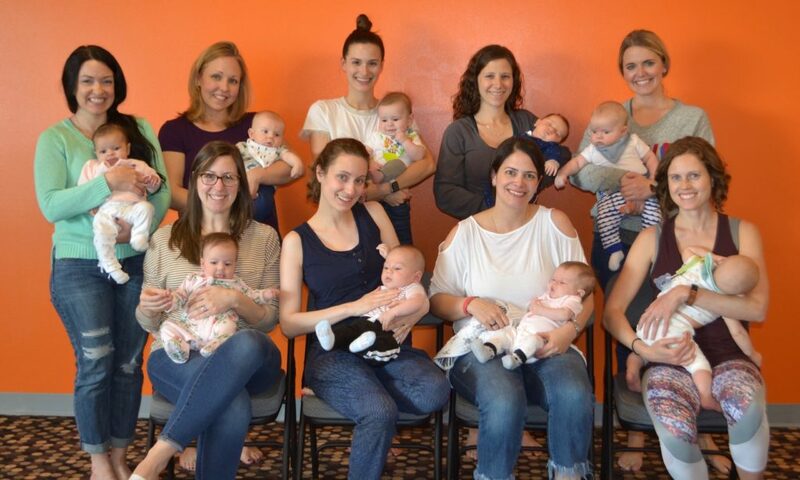 Even your friends with kids won’t totally remember what their day-to-day was like with a 4 month old, but in a new mom’s group, these women are experiencing the same issues. This may seem obvious, but before having my son I guess I assumed I’d just instantly have mom friends. Not sure how I thought those logistics would pan out. It’s easy to talk to other moms when you have your little one in tow, but making a play date – much less multiple play dates – is another thing completely. Having a whole group of moms that regularly meet up each week for weeks on end without having to schedule anything is a godsend. I wouldn’t expect to come away with all of them as your besties, but if you have a few you can text and meetup with after the group sessions are over, it’s well worth it. All of the groups I have participated in and seen advertised, are led by a professional in the prenatal/postnatal space. This ranges from sleep consultants, doulas, childbirth or early childhood educators, lactation consultants, etc. 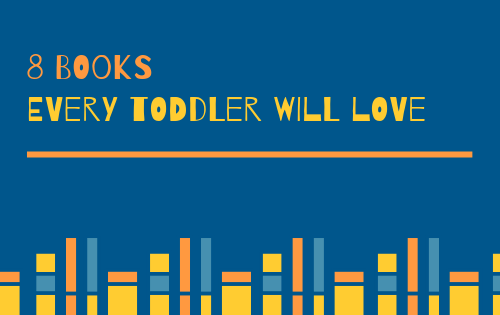 You’ll be a walking question mark for quite some time after you meet your baby. Being able to ask a professional in person is empowering and calming, and after your sessions are done, you’ll likely get a discount on their services or at least have a trusted lifeline who can point you in the right direction. 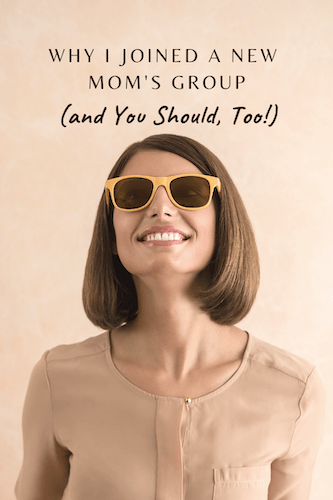 Finding ways to make mom friends can be harder than it should be. That’s why it’s something I talk with my prenatal clients about before the baby even arrives, and continue to help new moms with as a goal of our work together. Strong relationships are a huge part of mental and overall wellness, and having a coach check in with you on goals like this will ensure you have all the information and support you need to function at your best even with a new baby! Email me at Samantha@simplywellcoaching.com and let’s set up a quick Discovery Call to see if pre/postnatal health coaching is right for you.